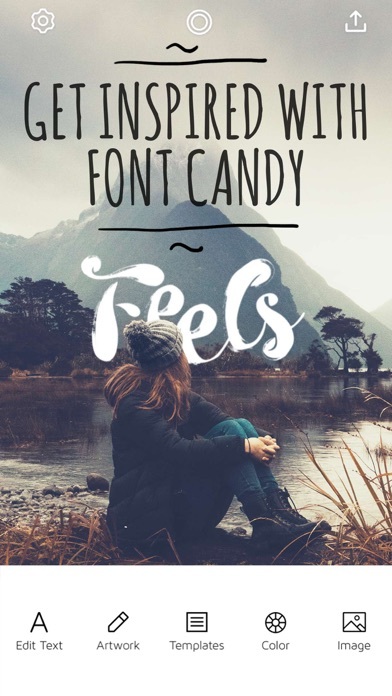 I used to use Font Candy all the time - it was so easy! But for the last year the ap won’t load. I sometimes open it and the ad plays, I become optimistic and think, yes! It’s going to work this time. But, no. The ad finishes and the ap never loads. I miss using this ap but I don’t have time to waste. 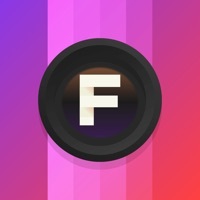 Hey when I use this app well the pro plus , It tends too freeze and crash on me when I’m saving my photo . I have bought the app myself so hoping we can fix this problem . I use this app constantly and consistently. Please help . 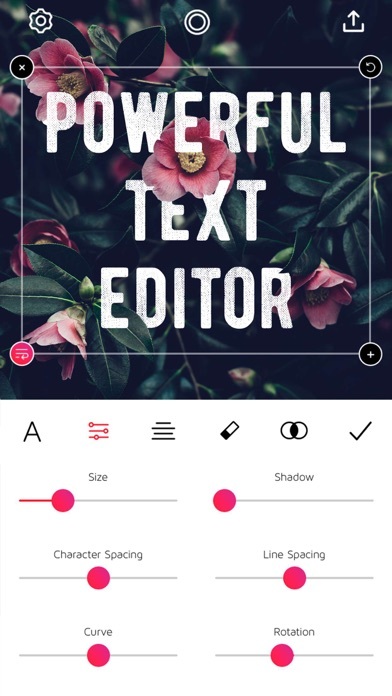 And want to test out your frustration tolerance, definitely get this app, which conks out AFTER you have created your design and before it is saved. Epic fail. 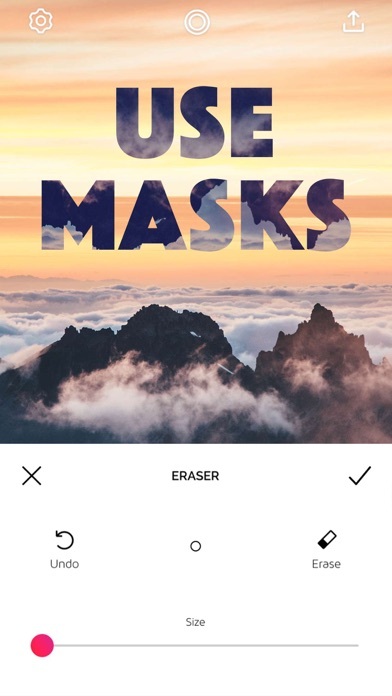 New phone and FontCandy won’t restore my purchase to remove watermark. Please fix! Also ADs have become much longer.. 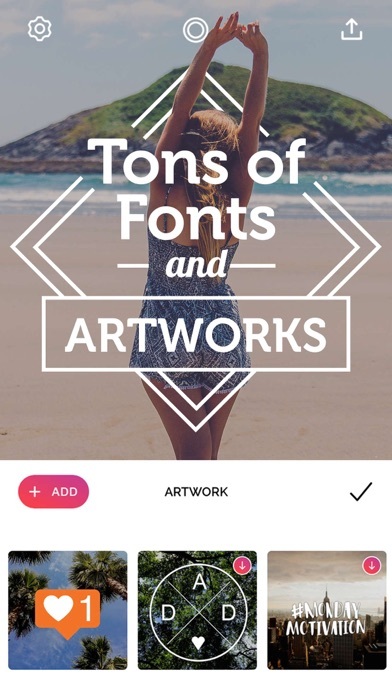 I was a happy user of Font Candy pro for the price of $1.99. Then the app company got greedy and started charging $1.99 a week for an app that no longer even works!!! Do not fall for their tricks. Delete this app. Help! How do I get the app to stop crashing on me! I need to use it for my business and haven’t have the app working for weeks. I have restarted my phone, deleted and re downloaded... I need help please!